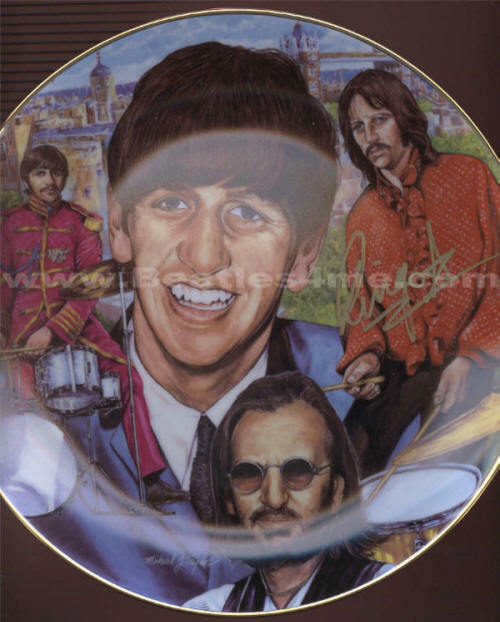 Plate features full color Ringo pictures. Plate has Gold trim. Ringo only signed 1000 of these Limited Edition plates in Gold Ink. Comes with Certificate of Authenticity! Great way to own a Beatles Autograph! NEW!